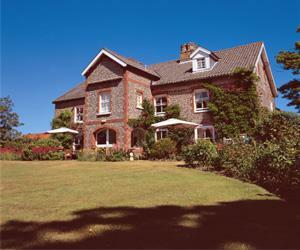 Morston Hall Hotel and Restaurant01263 741041work01263 740419fax HotelSet in 3 acres on the coastal road with beautiful bedrooms to match outstanding food using local produce and served with warm welcoming service. The Hotel is closed in January. Set in 3 acres on the coastal road with beautiful bedrooms to match outstanding food using local produce and served with warm welcoming service. The Hotel is closed in January. We have a baby monitor which guests can borrow. Children welcome from any age. A149 coastal road between Blakeney and Wells.